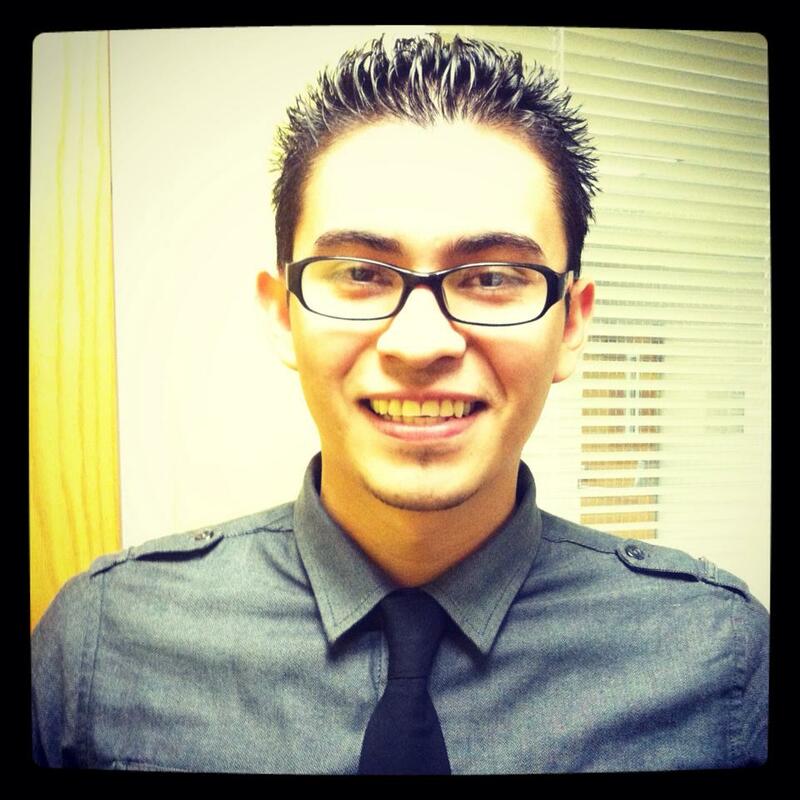 Meet Volunteer Coordinator Intern Erick Munoz! My name is Erick and I am excited to say that I will be starting my role in Dance Daze in Schools as a Volunteer Coordinator! I am looking forward to participating and helping the organization with its goals and mission to bring free dance classes to the youth. I am currently completing my last semester at San Francisco State University. I will graduate on May 24th with a degree in International Relations. After I graduate, I have decided that I want to work with a non-profit and help others, which is what brought me to Dance Daze in Schools in the first place. Also, I love to dance and to teach dance, so I thought this would be the perfect organization for me. 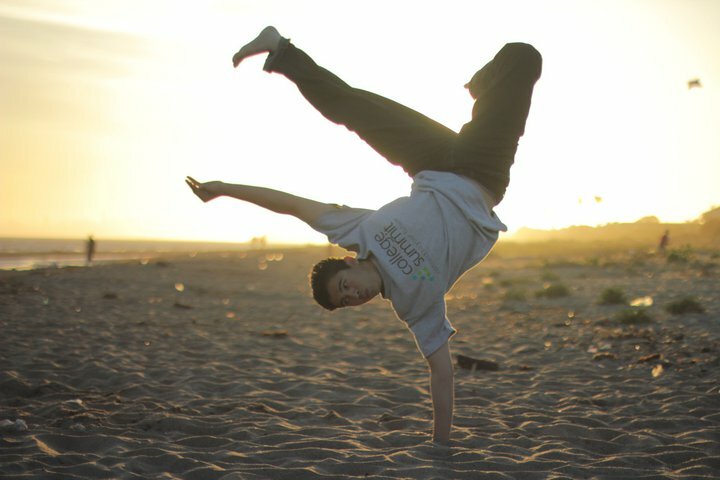 I love to break dance! I get this great feeling whenever I’m dancing, especially when I’m dancing with my friends. Since I am a dancer myself, I know that dancing in general brings a lot of great skills to the students, such as teamwork and communication skills. Dancing is also a great way to stay in shape and maintain a healthy lifestyle. I know that working as a Volunteer Coordinator, I will gain a lot of valuable experience that I need to better serve the organization, further enhance my skills in management, and learn more about how non-profits operate. Since it is a life goal of mine to open up a dance studio in Oakland in where I can offer free dance classes and tutoring to youth, I was thrilled to find an organization that was already doing that! Finally, I would like to say that I look forward in working with everyone in Dance Daze in Schools and that I will do my best!